Remember that dates for the FORS Practitioner workshops, as well as the ‘Going for Bronze’, and ‘Going for Silver and Gold’ workshops, have been released for the early part of 2018. 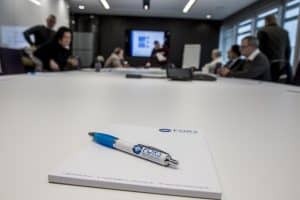 FORS Practitioner workshops include the recently launched workshop 10 ‘Managing noise in logistics’. 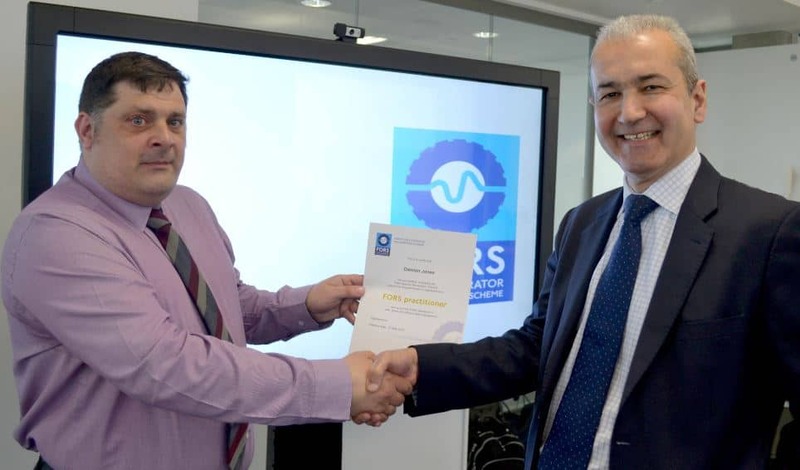 Those who complete all ten FORS Practitioner workshops will join the growing number of current FORS Practitioners. The status of current FORS Practitioners is not affected by the new training, however, attendance to this workshop is recommended, so don’t delay booking your place/s. For details on FORS Practitioner workshop dates available to book for January – March 2018, please click here. For details on ‘Going for Bronze’ and new ‘Going for Silver and Gold’ workshop dates available to book for January – March 2018, please click here.